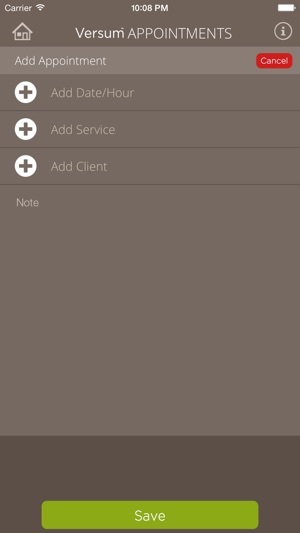 Formulate the perfect color mix, create your personal look book personale and register appointments on your mobile device. Versum™ Salon App is a virtual assistant exclusively designed for hair professionals. The application features a variety of special tools studied to make your job as a salon stylist and/or colorist as effortless as possible. 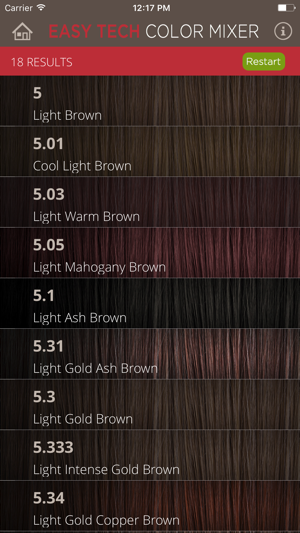 The app’s exclusive color calculator takes the guesswork out of color formulas, helping colorists create the perfect color mix every time. Just choose your starting level and the percentage of gray to obtain the right blend of Versum™shades. 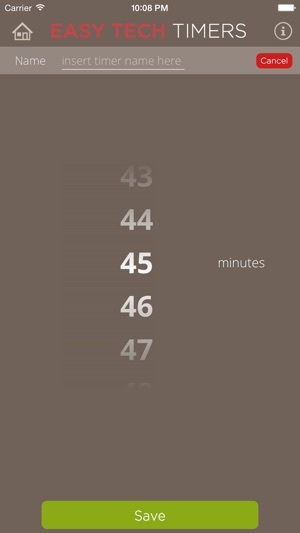 Set timers and monitor the progression of multiple salon services all on one device. Especially handy when working in large, or busy salons. Schedule appointments, store client information and save important information such as past services, comments and preferences all on one device that goes wherever you do. 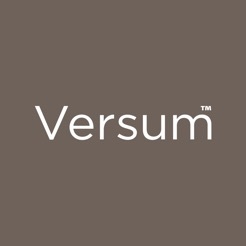 The latest version of the app comes complete with an easy to browse Versum™ look book, but why stop there? Take and store pictures of your salon creations directly within the app to create a personal look book that you can share with customers, friends and other Versum™ stylists.